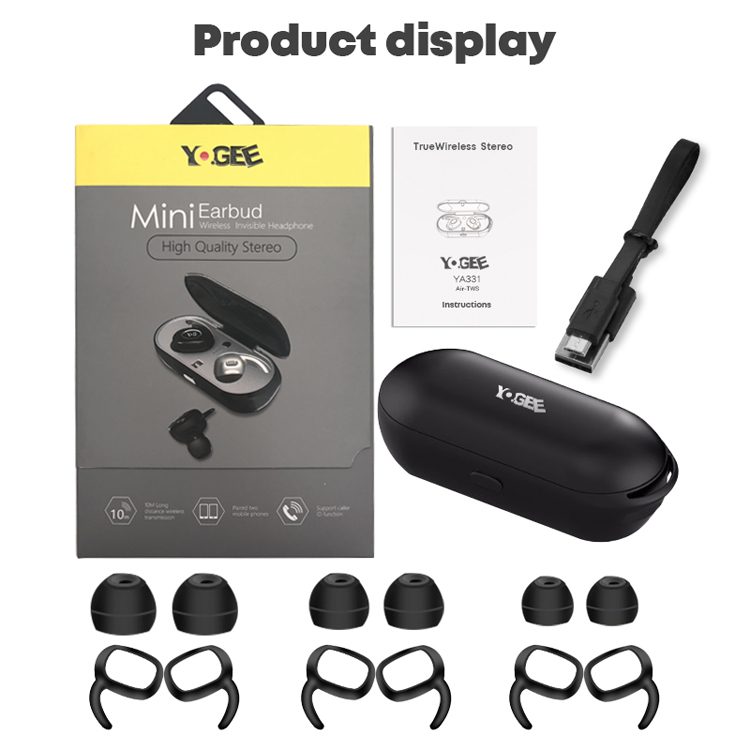 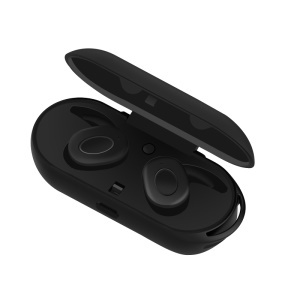 For just $ 27.11 , buy YOGEE YA331 Wireless Bluetooth 4.0 Stereo In-ear Earbuds Earphones with Charging Box from the wholesale webshop online. 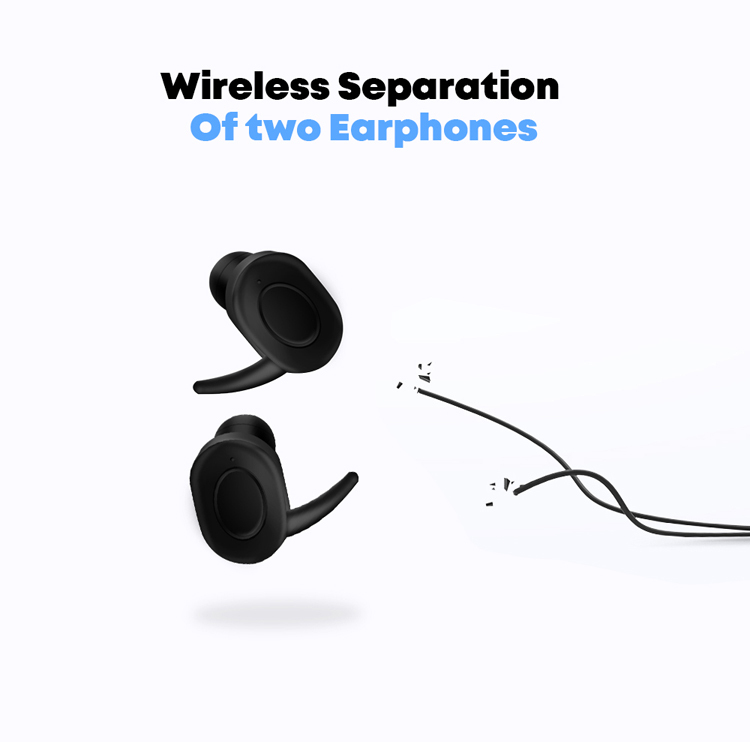 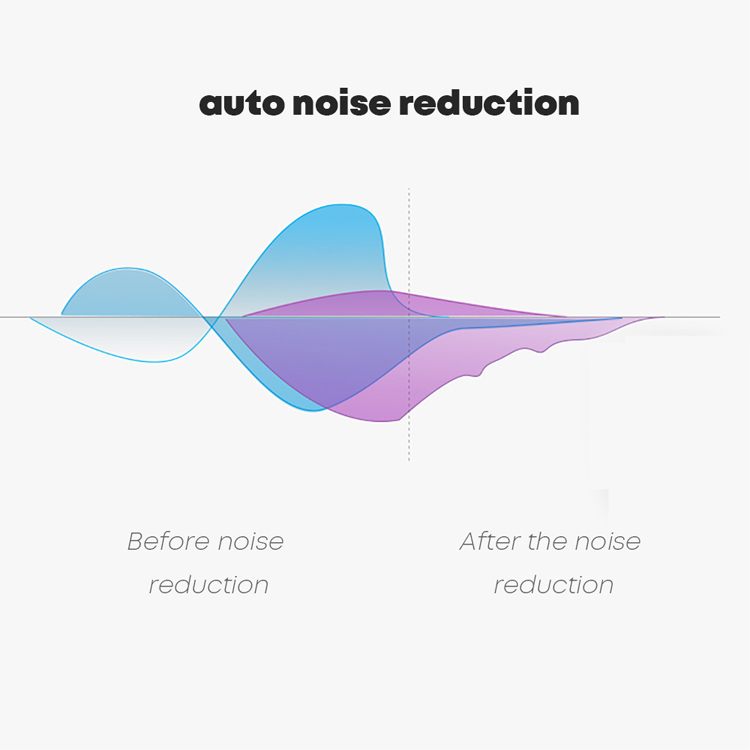 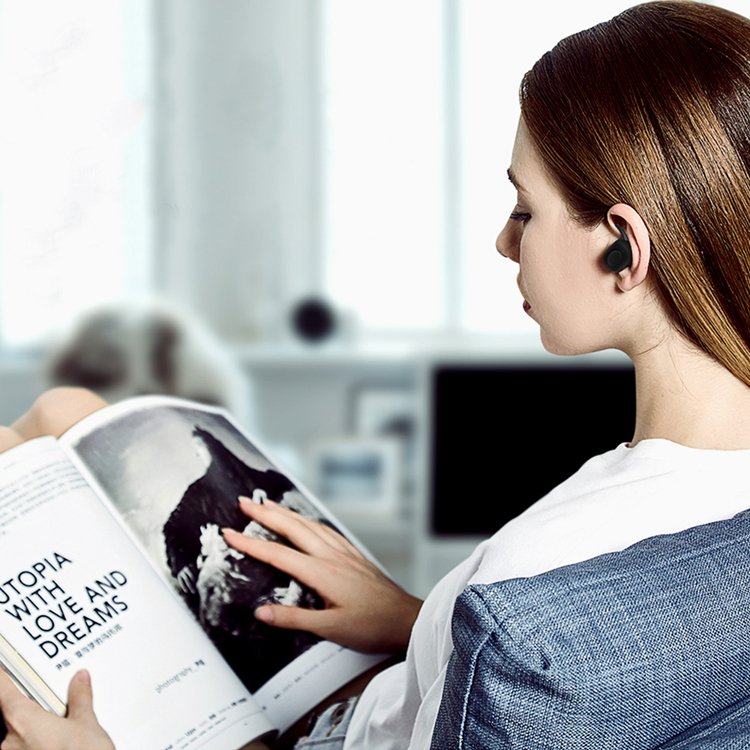 The right and left headphone sync with each other trough wireless and provide quality stereo sound. 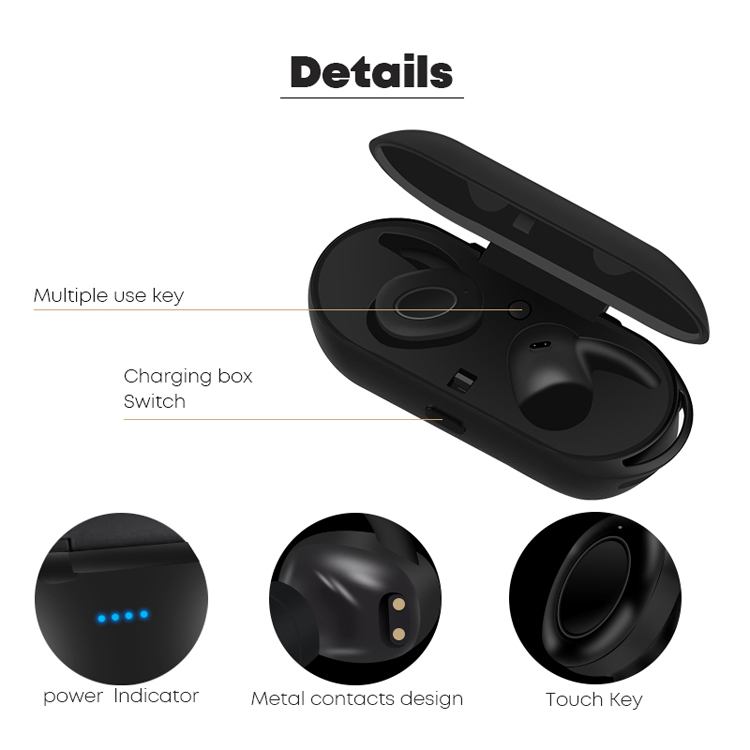 Equipped with intelligent charging box with high capacity lithium battery. 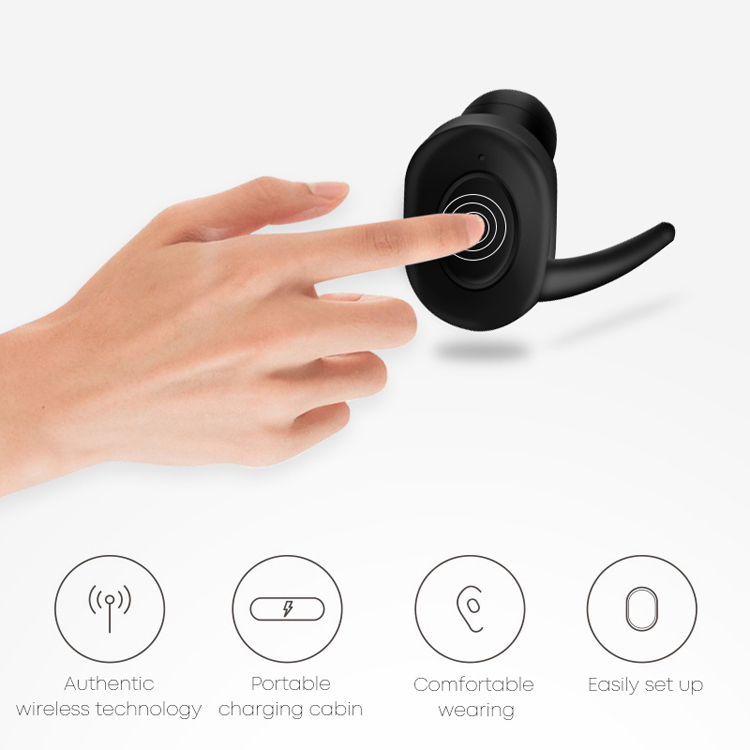 See through plastic material get know of the charge status. 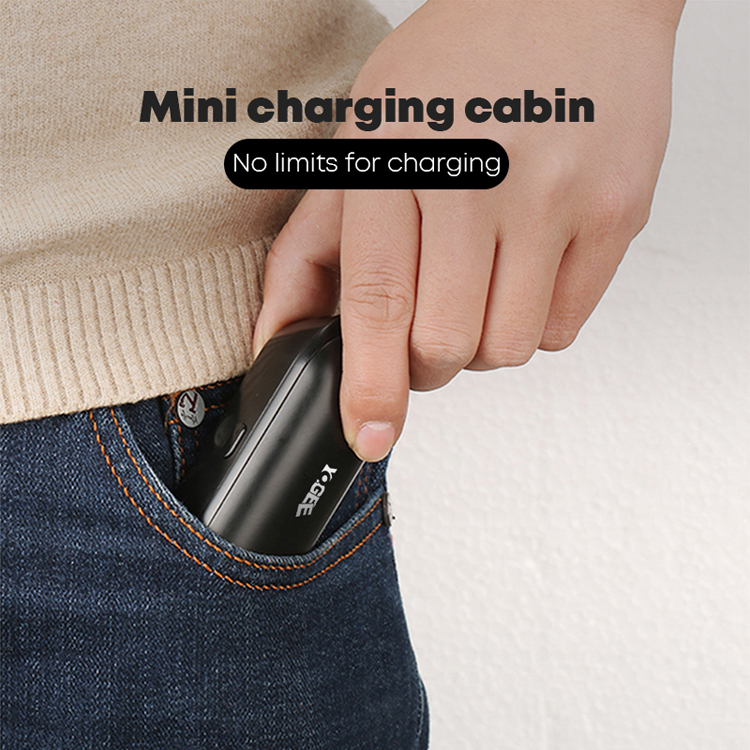 Compact size, easy to carry for outside or travel. 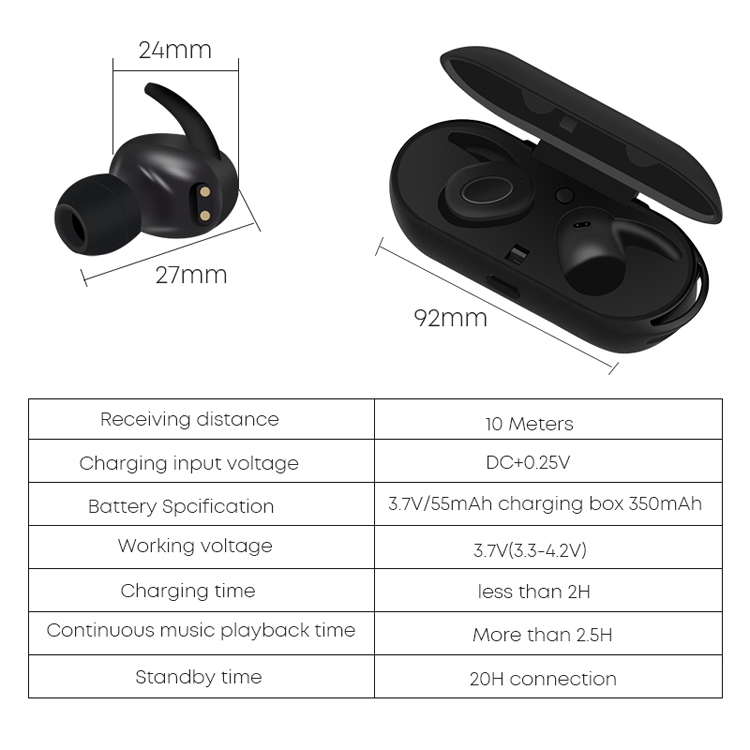 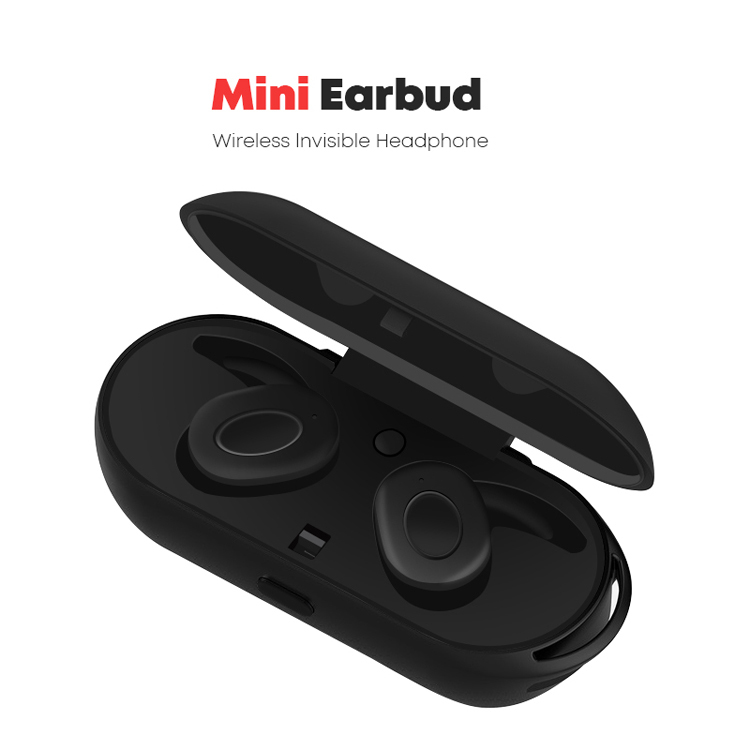 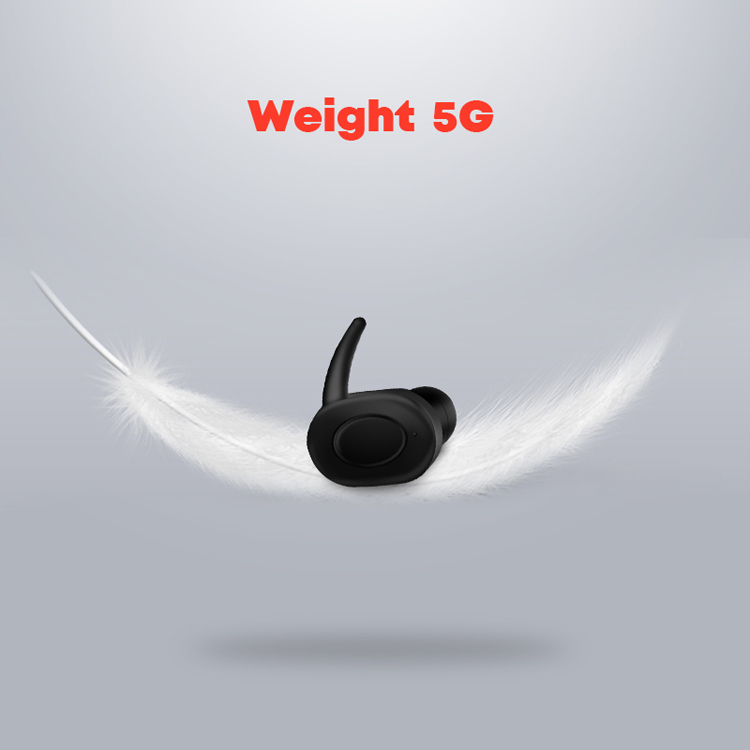 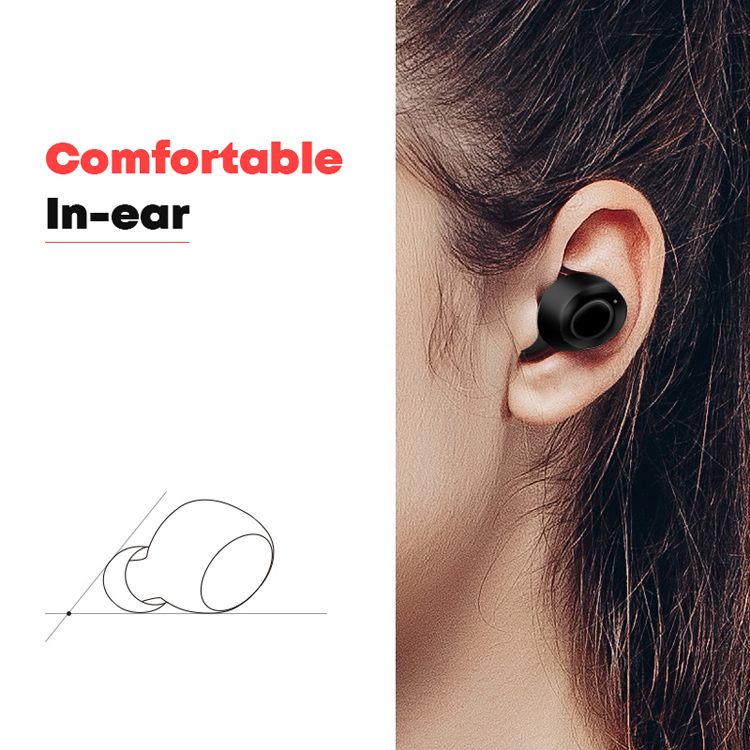 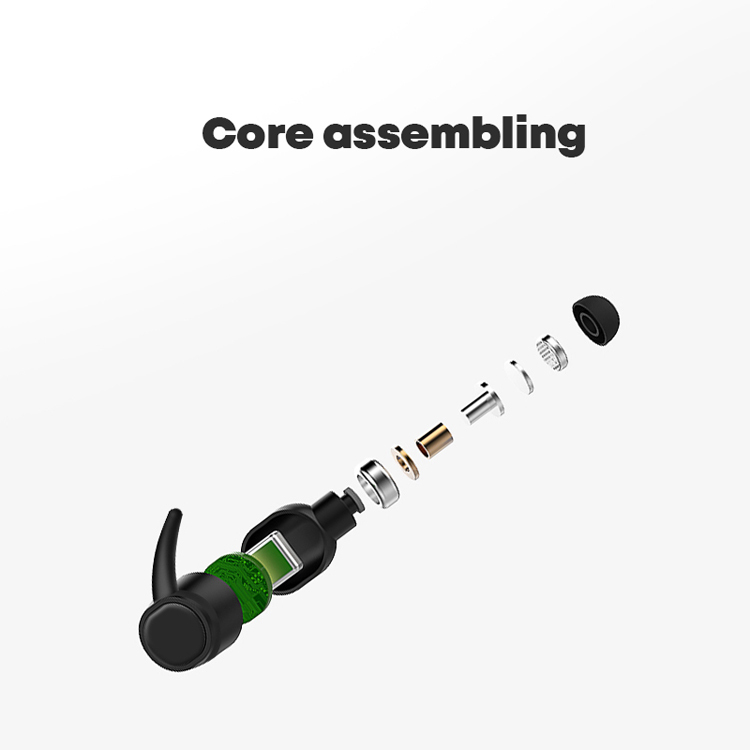 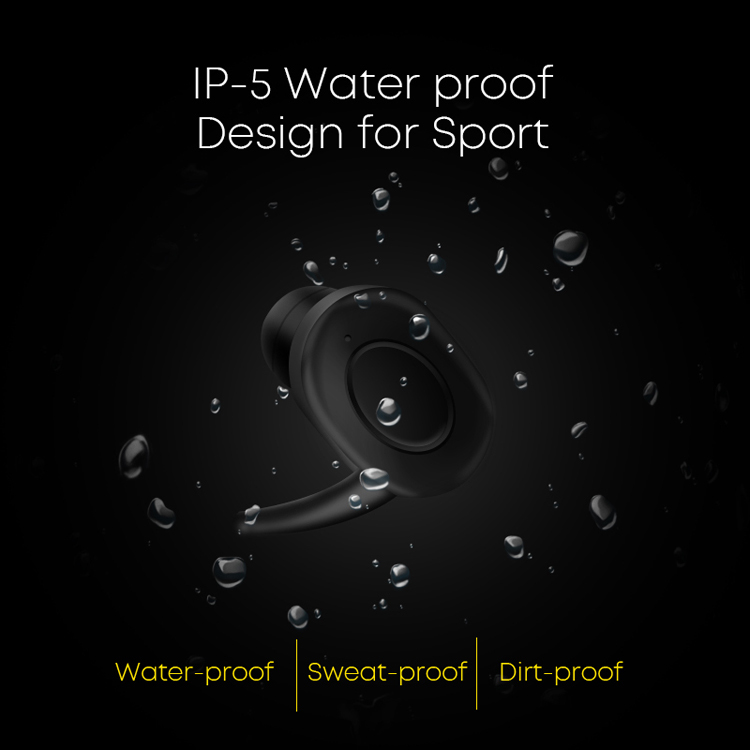 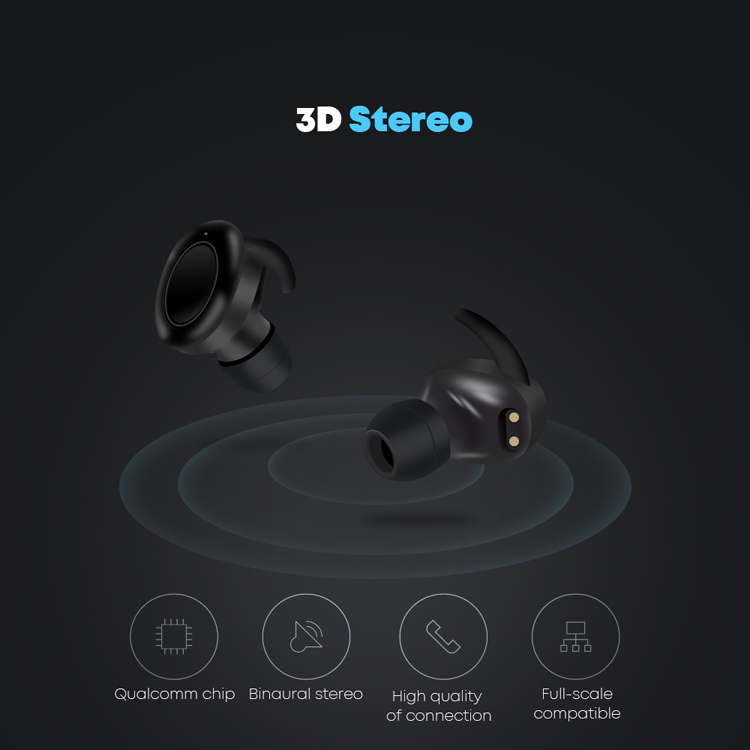 Air-EP002 Mini Single Bluetooth Earbud Left Monaural Wireless Stereo Earphone with Mic for iPhone X/8/8 Plus etc.